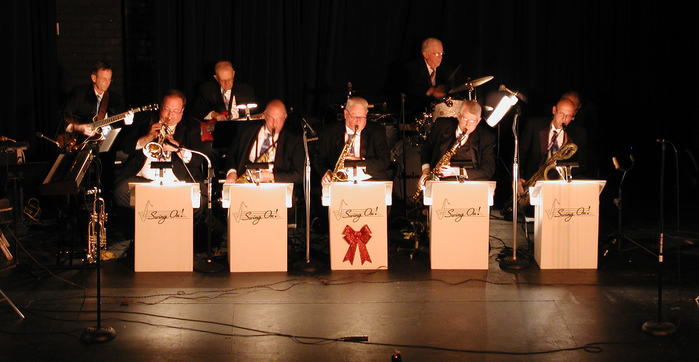 From Duo to Swing Octet, a size for any event. Be assured your event will be handled professionally, efficiently and tailored to your budget. Between gardening, honey do lists, loving each other and holding down full time careers, Chris and Allison of 4EverAll, along with insanely talented violinist Jason Addams, find the time to make memorable music together. 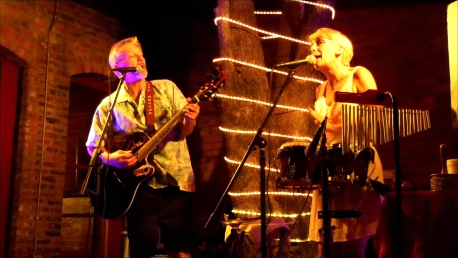 Great acoustic Americana, folk and pop for any occasion! 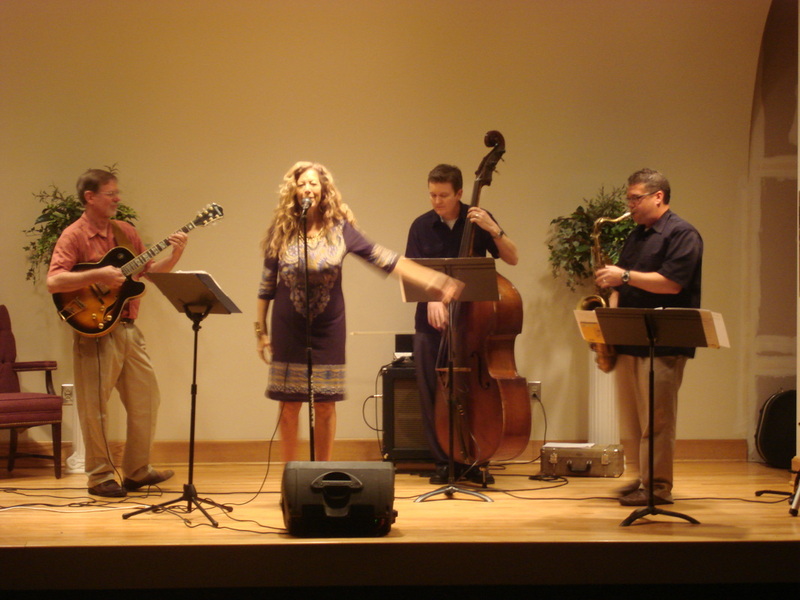 Originally from Rockport, Massachusetts, Andrea sings sultry renditions of original and classic jazz songs. She performs regularly around the Crystal Coast area and is the owner of The Red Shoe Gallery located in downtown New Bern, NC. Whatever makes you move! Mo, Scott, Dave and Jeff belt out some throwback funky fun. Flint Zeigler’s music career has been a steady, consistent progression that has lead to the growth and maturity of a seasoned, stellar songwriter. 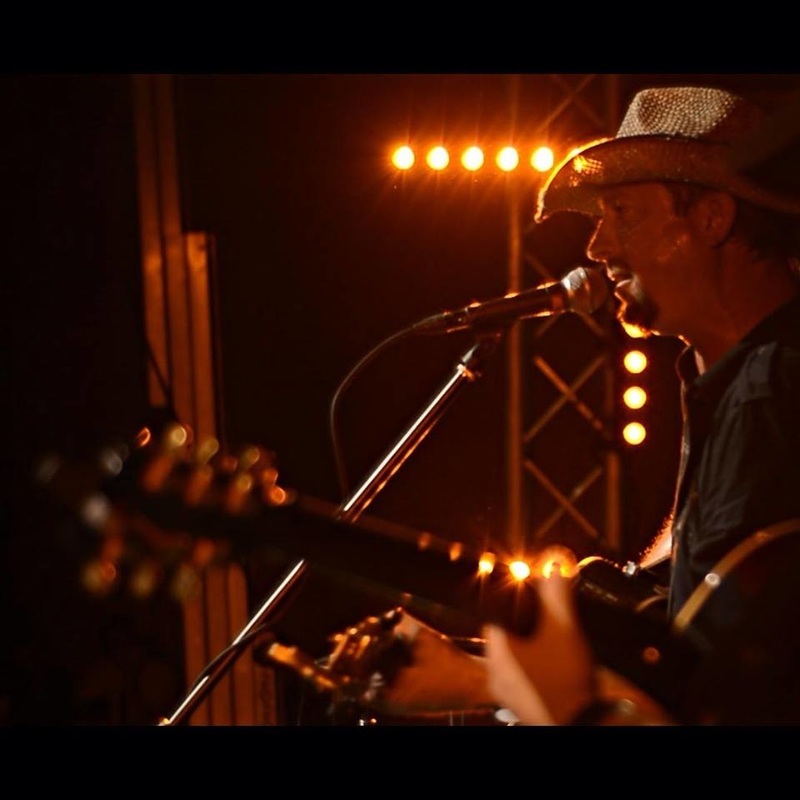 His eclectic mix of blues, rockabilly, classic country and rock is guaranteed to please! 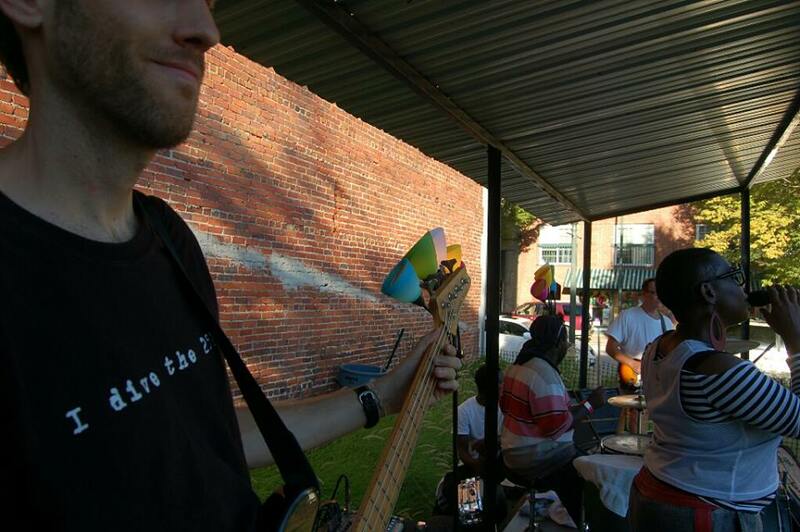 Patrick Edwards has been teaching music since 2005 and has performed all over the U.S. for over 16 years. 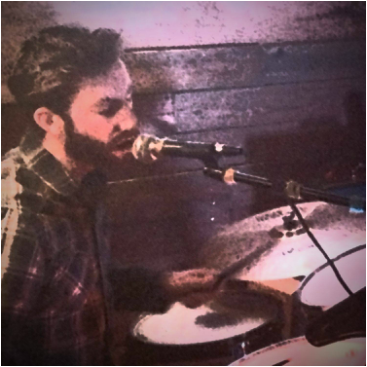 A musical renaissance man, Patrick has made a name for himself as a talented drummer and percussionist, though he is comfortable playing most any stringed instrument. He also enjoys technical work in studio production and sound engineering. Classic rock done right. Beatles, Stones, The Who, Tom Petty, Badfinger, The Cars, Doobie Bros. and more. Great three and four part harmonies, dual guitar action and exceptional musicianship. 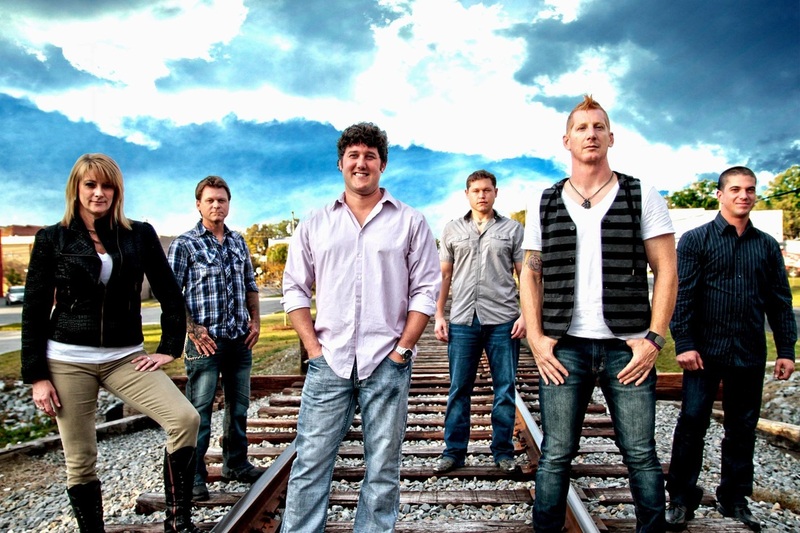 A Cajun zydeco band with a Carolina twist, Unknown Tongues have been playing together since 1990. Add a little Mardi Gras to your event! 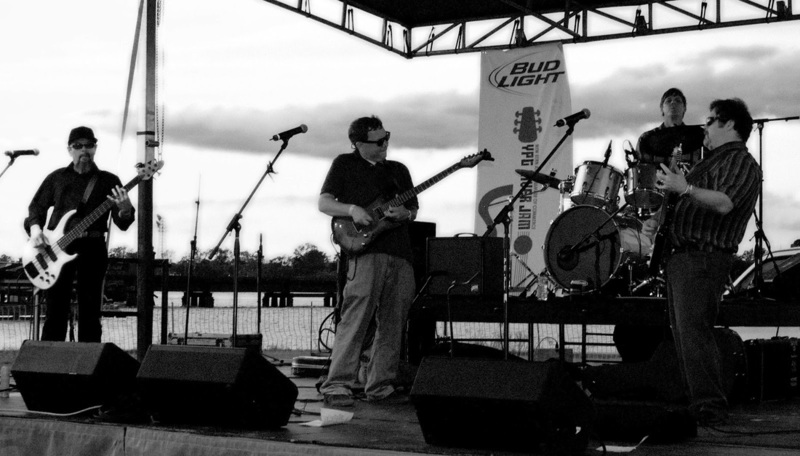 The Tone Peddlers specialize in classic rock, R&B and funk. They are sure to get your party started! 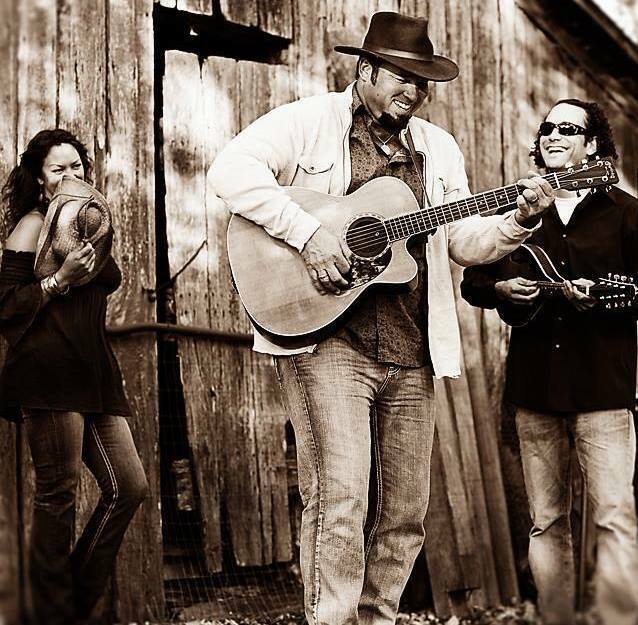 With their roots in rock and soulgrass, the Hot Buttered Grits know how to jam and have a good time doing it! From rock, country, beach, funk, rap, classic rock and more, Spare Change does it all. Available for wedding receptions, private parties, fundraisers, corporate functions and just about any event or occasion! 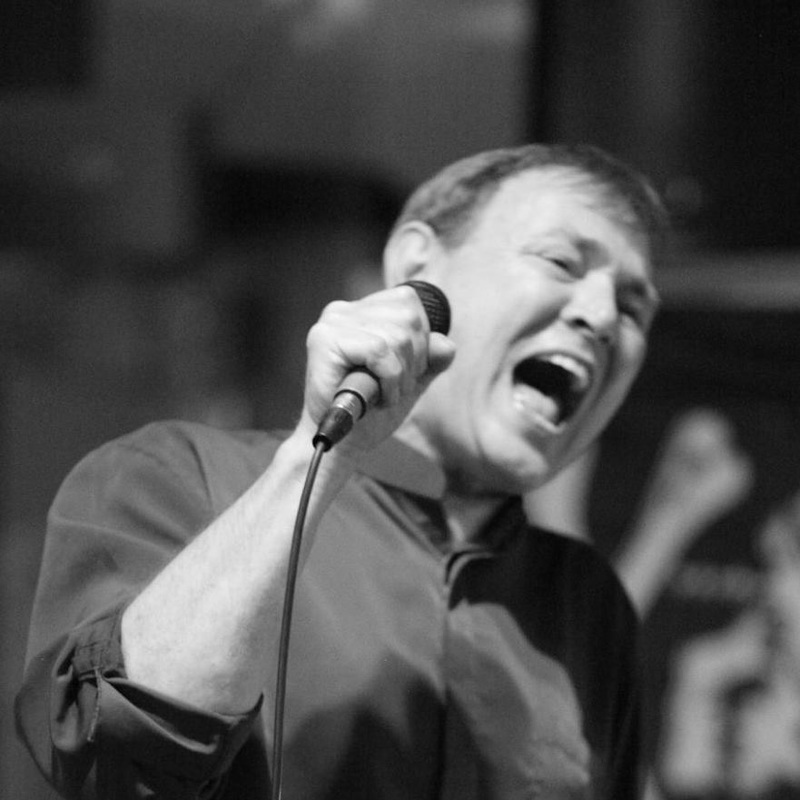 John has worked as a professional musician for more than 27 years, performing everything from R&B and classic rock to Broadway musicals. His first love, however, is jazz. 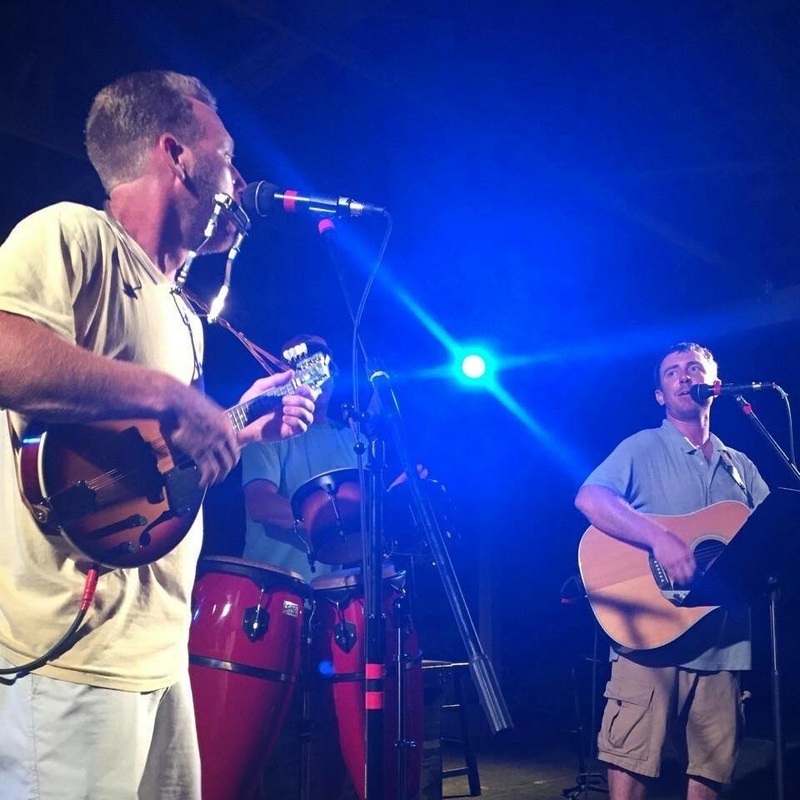 A North Carolina duo playing acoustic beach music, including classics by The Eagles, Jimmy Buffett, Paul Simon, Van Morrison, The Drifters and many more! 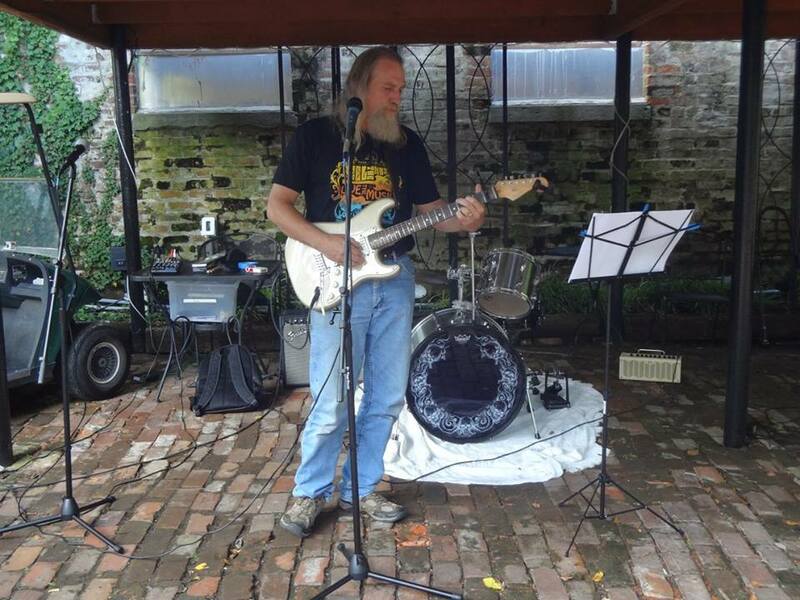 Having lived in New Bern, NC most of his life, Bruce Lynch has become a fixture of the local music scene. 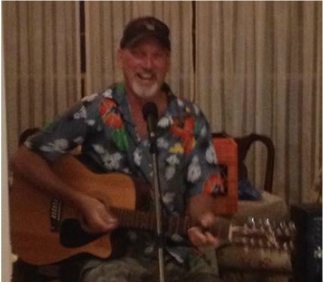 His large repertoire of songs and skilled guitar playing are sure to add to any event. 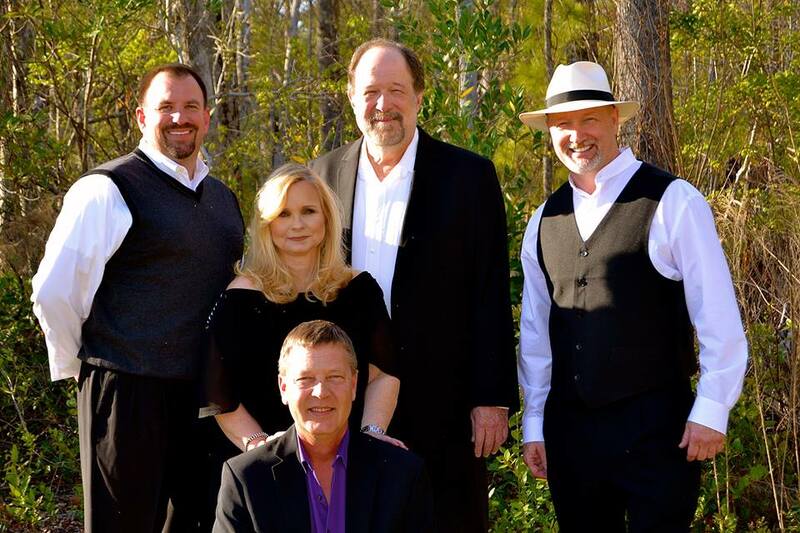 The Bears, New Bern’s newest oldies band, play your favorite songs from the last sixty years. The band performs songs from Patsy Cline, the Beatles, the Beach Boys, Neil Young, Bob Dylan, Eric Clapton and many others. The BEARS’ “way back machine” takes you on a roller-coaster ride through these decades, featuring Classic Rock, Surf Music, British Invasion, and more, served up with humor, hot licks, and a great sense of fun. 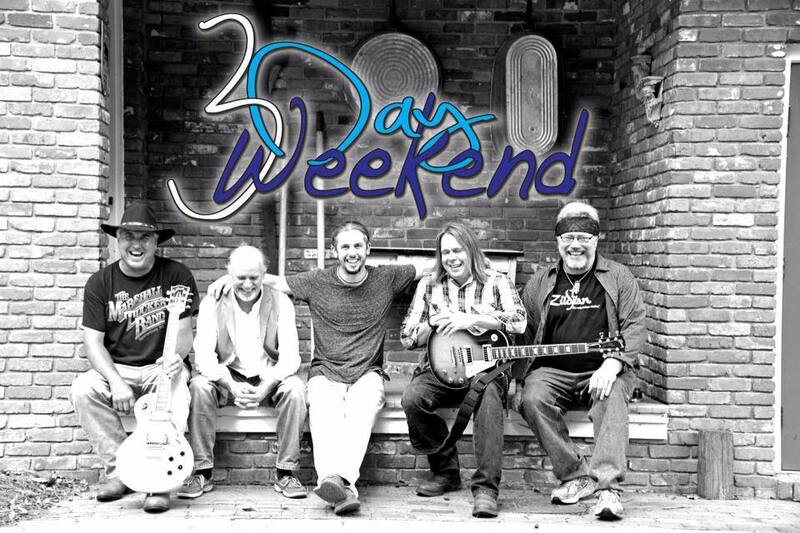 3 Day Weekend delivers all the best in classic rock and Southern rock in a high powered performance that keeps the crowd partying and dancing for the entire show. These highly seasoned musical professionals have rocked stages all over the southeastern US and combined forces in eastern NC in 2004. 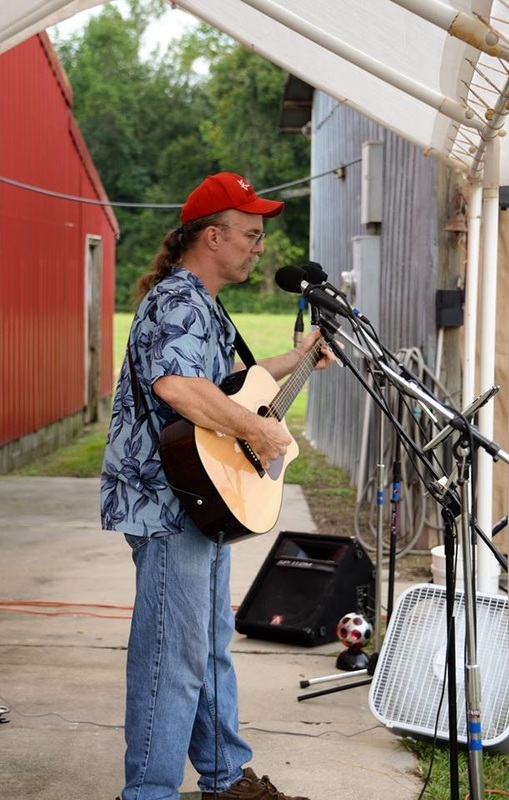 Dan Phillips' acoustic renditions of classic rock, blues and Americana are surefire crowd pleasers for your event. 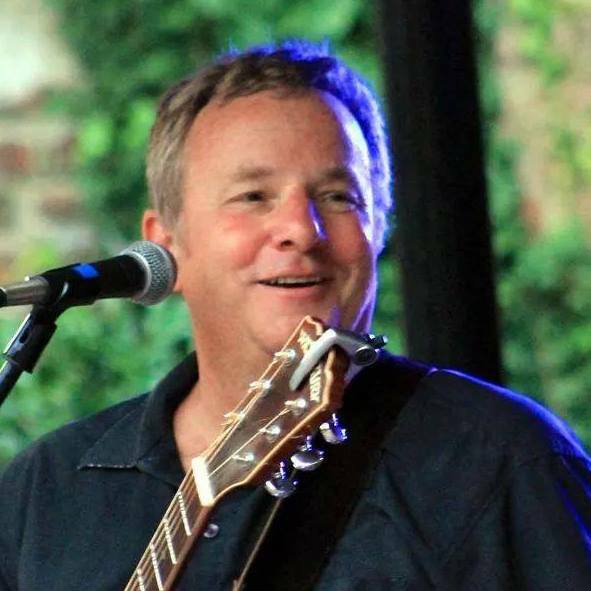 Performing original songs and a wide variety of covers in many different styles, including popular rock classics to 90s rock, modern artists, and a dash of alt-country, Paul Picard's set lists target your crowd demographic and venue. A rotation of over 100 songs changes up on the fly to keep the party rolling! 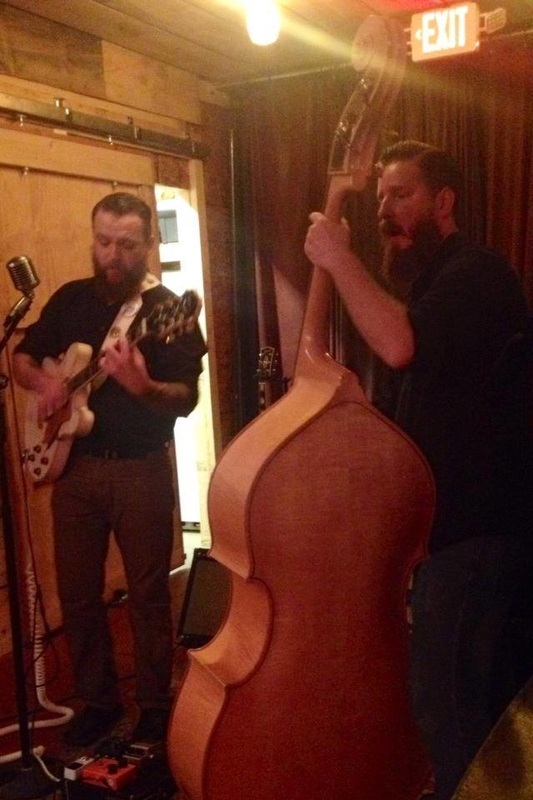 A two-man local North Carolina band performing refreshingly original music rooted in rock and roll, rockabilly, blues and Americana. Music for the enjoyment of ears everywhere. 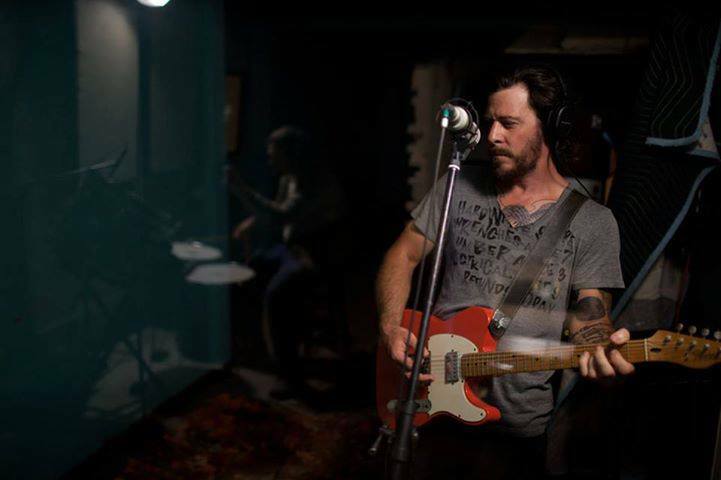 Bryan Mayer, a New Bern native, is a new voice on the country music scene. He has shared the stage with some of country's hottest artists such as The Band Perry, Thompson Square, Kip Moore, Trace Adkins, and Love and Theft, to name a few. 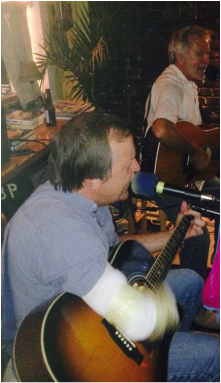 Live music makes the party and the Crystal Coast Band delivers! 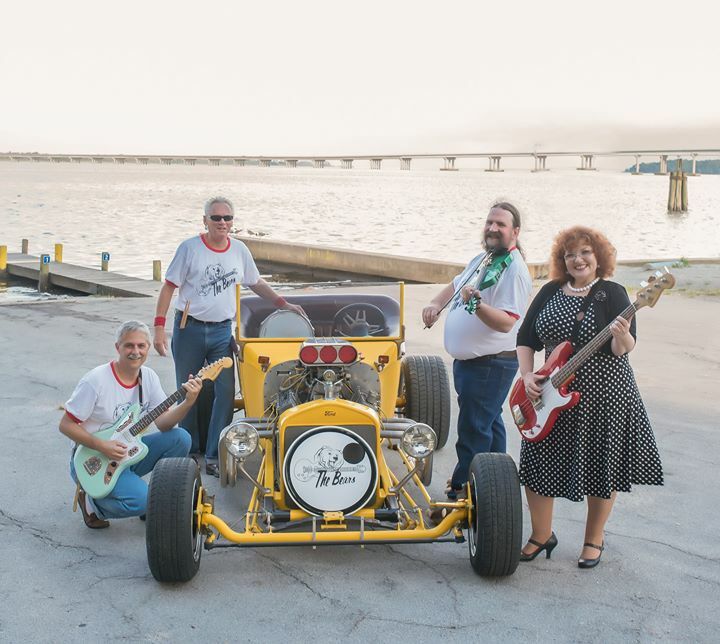 Playing top dance hits, The Crystal Coast Band will keep the dance floor packed with just the right mix of beach, Motown, classic rock, funk, blues and country favorites! Whether you hear the full band, a duet with Mike Galloway or a solo show, you will feel the music of the Joe Baes Project. 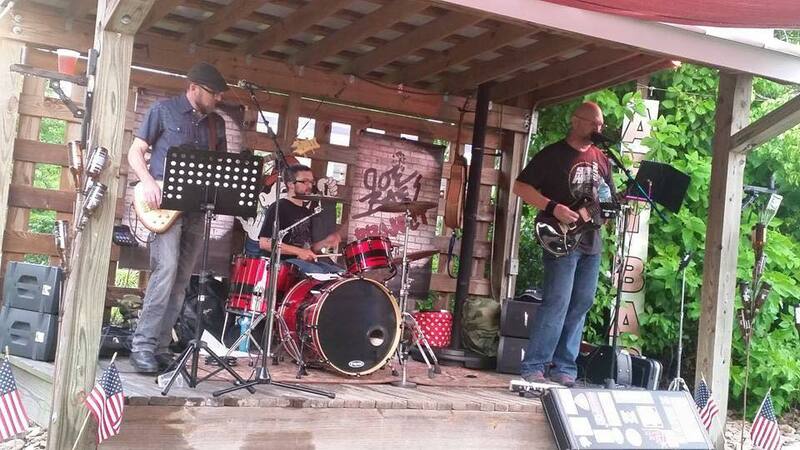 Playing classic rock, blues, instrumentals, country and today's hits, they are sure to appeal to a wide audience. 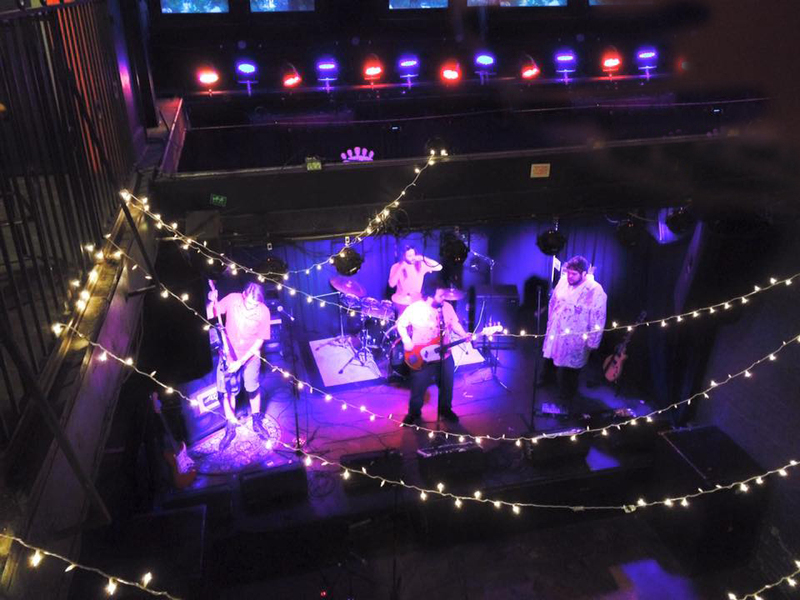 The Fearless Freaks started life as an acoustic ensemble dedicated to performing renditions of songs by Oklahoma rock group The Flaming Lips. Their positive mentality and feel-good brand of psychedelic rock music are best summed up with the Fearless Freaks' motto: We are freaks and we love you! 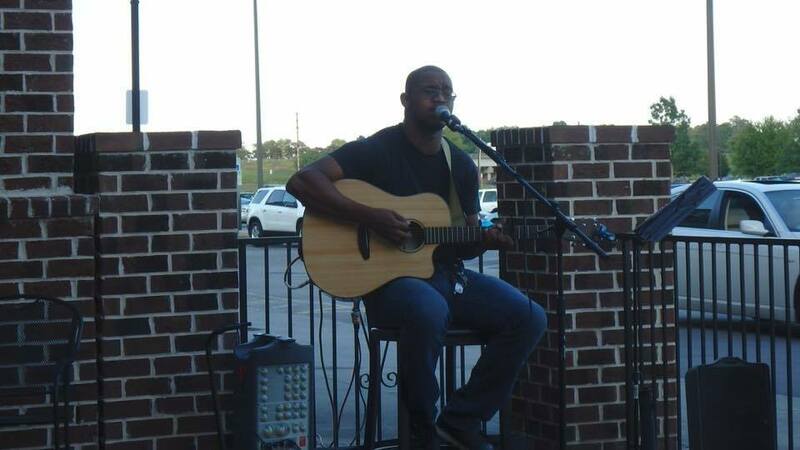 One of New Bern's finest musicians and vocalists. Catch him on bass or guitar with a unique take on popular songs. With a unique style all his own, Jim Kohler is one of the last true blues players. 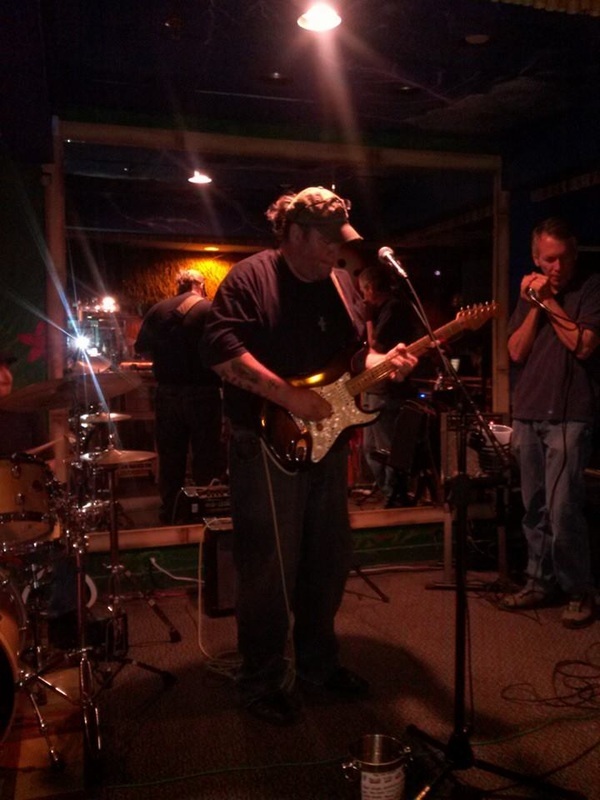 Having played for over 20 years with blues legends, Jim has created a killer sound that Eastern Carolina can enjoy! 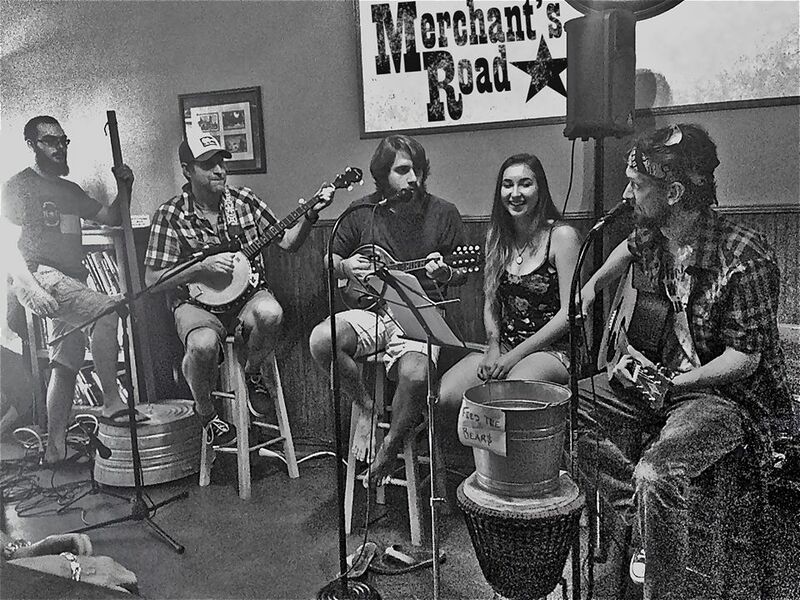 Merchant's Road started as a handful of street musicians getting together to play in downtown New Bern on the weekends. Whether it's Oldgrass, Newgrass or Bluegrass, Merchant's Road is a foot stompin' good time! 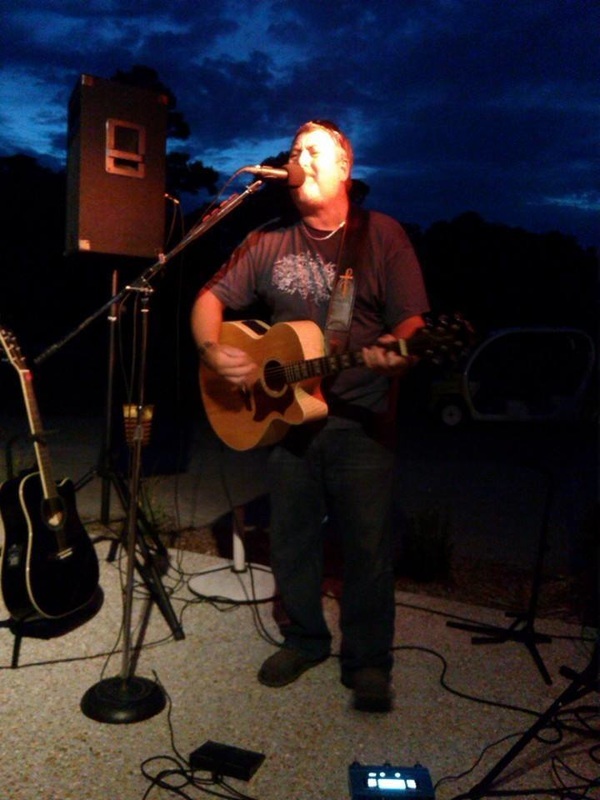 Buck Loy is a solo guitarist and vocalist based out of New Bern, NC. A native from the state, he has spent the last 30 years along and in the coastal waters. 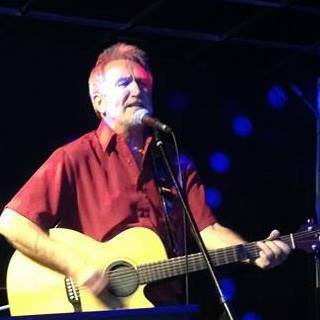 Playing in bands off and on from the age of 15, he was influenced by singer-songwriters such as John Prine, Steve Earle, John Hyatt, and Bob Dylan. He always mixes in familiar rock, pop and alternative hits both new and old at his performances. Buck’s sound is ever developing and expanding, but he's always focused on showing his audience a good time! Randy, a Kansas City native, has been playing guitar since he was 8 years old. He got hooked on blues and jazz a few years later, two genres that continue to influence his music and guitar style to this day. Based in Havelock, North Carolina, all five members of The Beach Street Band are part of the 2nd Marine Aircraft Wing Band stationed at Cherry Point Air Station. 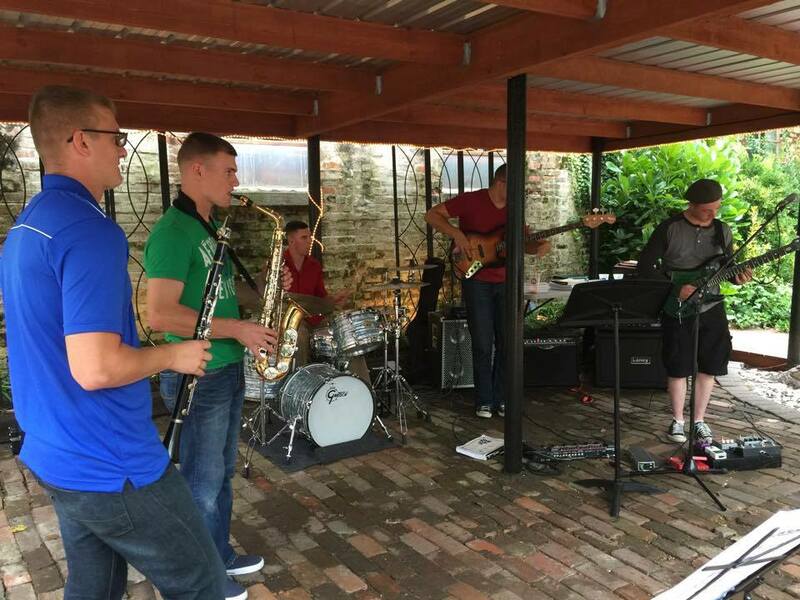 Their eclectic mix of funk, fusion and jazz is made possible by Steven Frigiola on bass, Mark Gulotta on drums, Sean Salazar on clarinet, Jonathan Larson on piano and Caleb Franklin on trumpet. ShedBelly is a two man bluegrass band featuring Henry Cox on vocals and guitar and Frank Bacon on vocals, guitar and mandolin. Little Cecil starting writing songs at the age of 13. 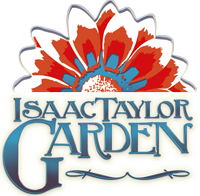 His rock and country style is influenced by The Eagles, Lynyrd Skynyrd, Bad Company, Tom Petty, Neil Young, Alabama, and Hank Williams Jr. He is dedicated to his music and helping people have a good time! 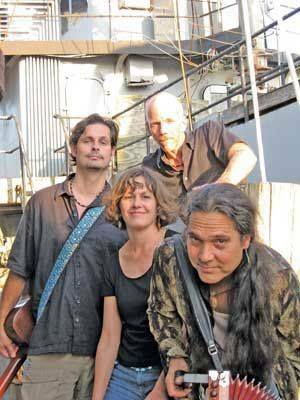 Strung Together plays a variety of types of music. The common thread for us is that they are all songs that we love. Folk, old-timey, Americana, spirituals, a bit of bluegrass and a dash of country…each of these songs tells a story, and they have each become part of our story as we have learned to play them together and put our own spin on each one. 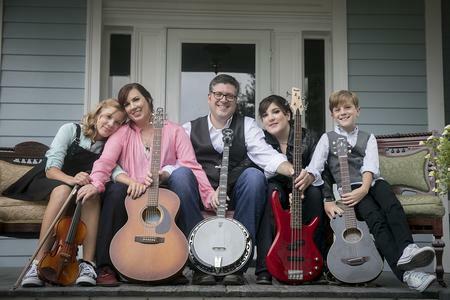 The family band performs songs by the Avett Brothers, Jack White, Mumford & Sons, Taylor Swift, Indigo Girls and Be Good Tanyas (among many others). Our family band performs for celebrations -- showers, weddings, church events, Christmas concerts, etc.